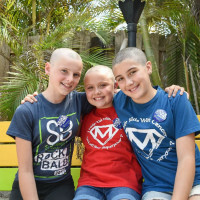 These baldies pack a mean punch in the fight against childhood cancer. 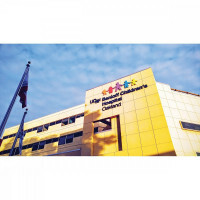 Check out our top events. 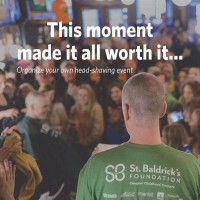 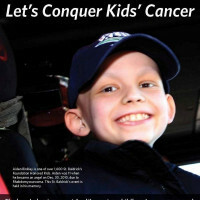 24 Eighth Annual Cleveland Heights Head-Shaving Event!